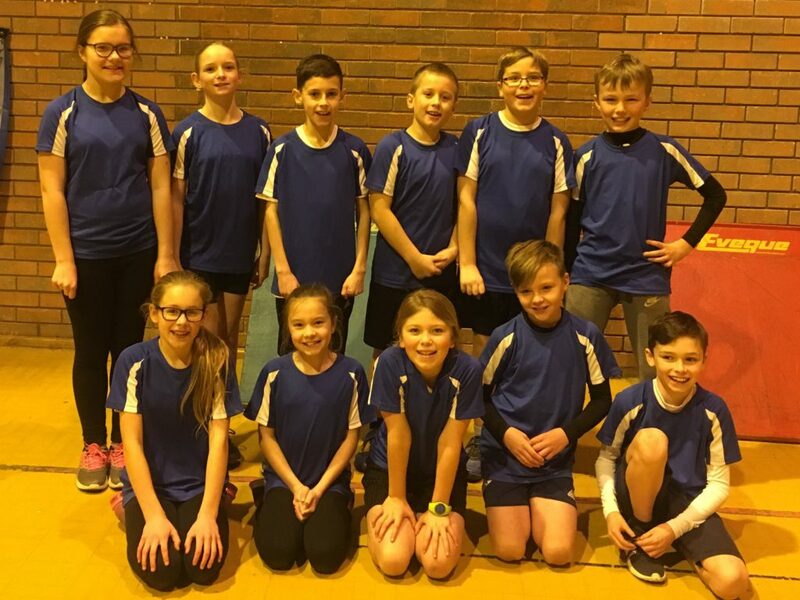 On the 17th January, a group of Year 5 and 6 children competed in the North Devon indoor athletics competition. The children took part in a range of track and field events and out of all the schools which entered from North Devon we came sixth as a school. Well done to all the children who showed fantastic sportsmanship.